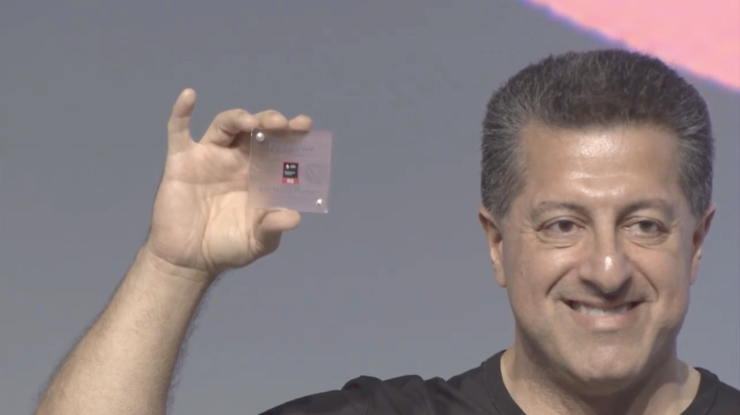 After months of speculation, San Diego chip giant Qualcomm has announced the Snapdragon 855 at its tech summit today in Hawaii. Since its the first day of Qualcomm’s event, we don’t get to see many details for Android’s mainstream 7nm SoC. Nevertheless, the few details that Qualcomm did reveal are important. We’ve made a list of the top three features for the Snapdragon 855 that were announced today. So take a look below for more details. At Day 1 of its tech summit, Qualcomm has led with the one feature that we knew it would. 5G is official folks, and as expected, Qualcomm’s Snapdragon X50 modem will be an integral part of this jump. 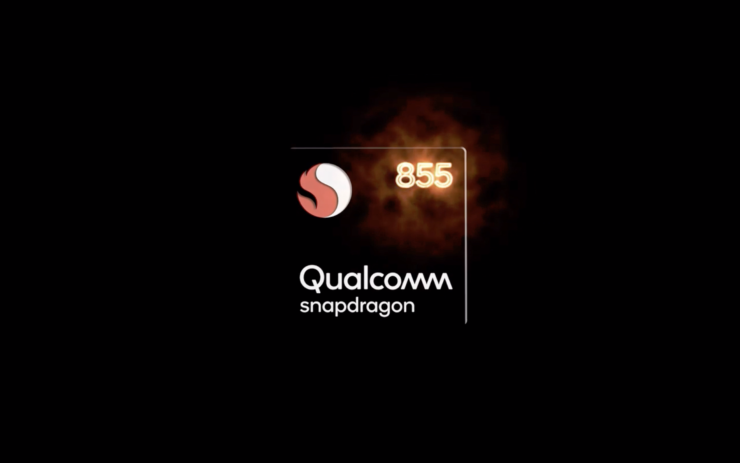 The X50, Qualcomm’s QTMO52 mmW antennas and the Snapdragon 855 SoC will combine to form the Snapdragon 855 mobile platform. This platform will deliver 5G internet connectivity on mobile devices. Considering 5G deployment, the initial radius of 5G (mmW) deployment will be complemented with Sub-6 GHz, which will, in turn, be complemented by 4G to provide essential services at a larger radius. Qualcomm’s president laid his emphasis on the importance of mmW (Millimeter Wave) spectrum in enabling 5G connectivity. The QTM052 antenna is designed to take advantage of this spectrum in enabling 5G and mitigate problems such as poor signal strength. AT&T, Verizon and Sprint have announced their plans for limited 5G deployment in several cites. Moving forward from 5G, Qualcomm has announced a brand new AI engine for the Snapdragon 855. This announcement follows in line with the recent industry trend of delegating several tasks (including AR/VR) to a separate set of cores on the SoC. According to Qualcomm, the Snapdragon 855’s AI Engine performs 3x faster than its predecessor did. Additionally, Qualcomm also alluded that the Snapdragon 855 performs 2x faster than the Huawei Kirin 980, and ‘significantly faster’ than the Apple A12. In addition to a new AI engine, Qualcomm has also announced a brand new ISP for the Snapdragon 855. This will allow a smartphone powered by the SoC to recognize objects and the environment, and subsequently choose the correct photographic settings. As expected, the AI engine plays an important role to enable this capability. 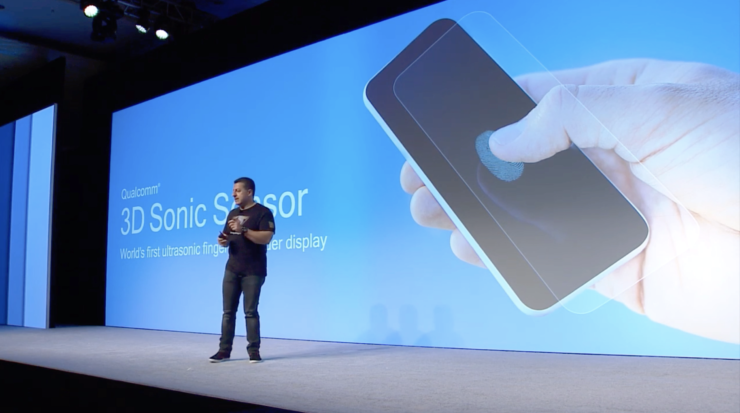 Finally, Qualcomm also announced the ‘Qualcomm Sonic’ at its technology summit. The company claims that this sensor will map a 3D image of your fingerprint, and therefore overcome the limitations of physical and other virtual fingerprint sensors. Additionally, Qualcomm also claims that its ultrasonic fingerprint technology will not be hindered by dirty, oily or wet fingers. That’s all for now folks. Right now, we don’t have any technical details for the Snapdragon 855, but this will change as Qualcomm’s tech summit progresses. Thoughts? Let us know what you think in the comments section below and stay tuned. We’ll keep you updated on the latest.